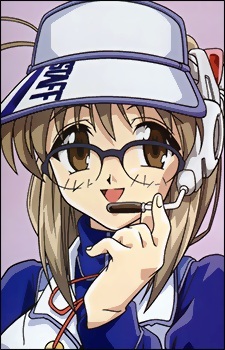 Minami Makimura is the head staff of the Comic Party conventions. During the conventions, she is seen patrolling the grounds. She always checks Kazuki's dōjinshi to see if it's acceptable to be sold there.